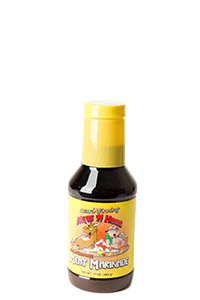 Our Sweet & Savory BBQ Sauce was also personally developed for use in barbecue competitions. We have been selling this product commercially for about ten years. 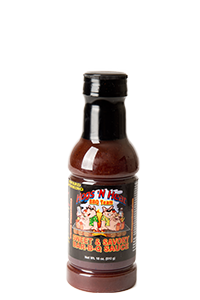 Our Sweet & Savory BBQ Sauce has won numerous awards at the National Barbecue Association awards of excellence contests. 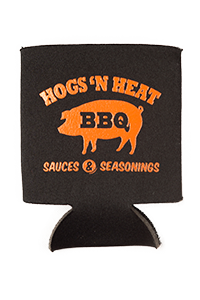 BBQ teams have won numerous awards in competitions using both our sauce and rub. 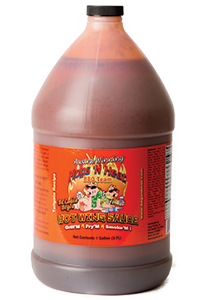 The 72 oz version of our Sweet & Savory BBQ sauce is perfect for those home BBQ grillers that BBQ for friends and family regularly. Never run out of your favorite grilling sauce again! 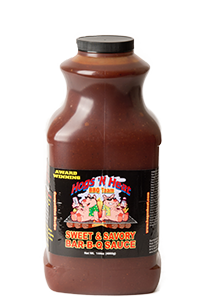 The 144oz bottle of our Sweet & Savory BBQ Sauce is perfect for Commercial institutions that use our award winning sauce in their kitchens or competitions. 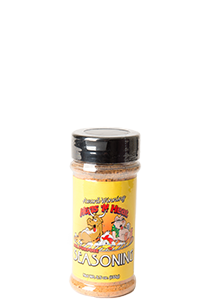 Our Mild & Savory Dry Rub was originally developed for use in barbecue competitions. 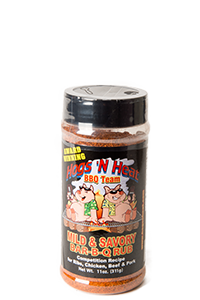 Our Mild & Savory Dry Rub has won numerous awards in the National Barbecue Association awards of excellence contests. 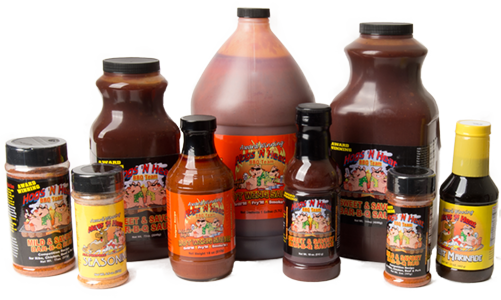 BBQ teams have won numerous awards in competitions using both our sauce and rub. Our Hog’s ‘N Heat Wing Sauce is a blend of our BBQ Sauce, Hot Sauce and a butter substitute. It is great in making Hot Wings or just for use as a “spicier” BBQ Sauce. 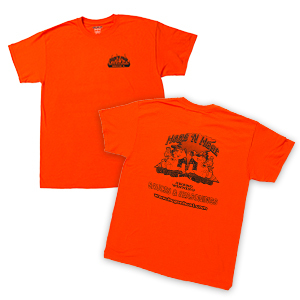 Get it our popular 18oz size for personal use. 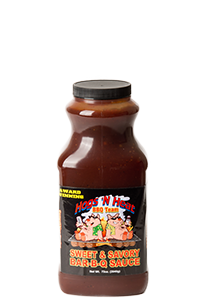 Our Hog’s ‘N Heat Wing Sauce is a blend of our BBQ Sauce, Hot Sauce and a butter substitute. It is great in making Hot Wings or just for use as a “spicier” BBQ Sauce. Our Gallon size is perfect for commercial or competition use. 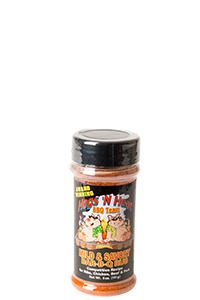 Our Hogs ‘N Heat All Purpose Seasoning is one of our newest inventions and is very versatile. It is lower in sodium than many other seasonings and is a great complement to use with our All Purpose Marinade or as a stand-alone all-purpose seasoning.